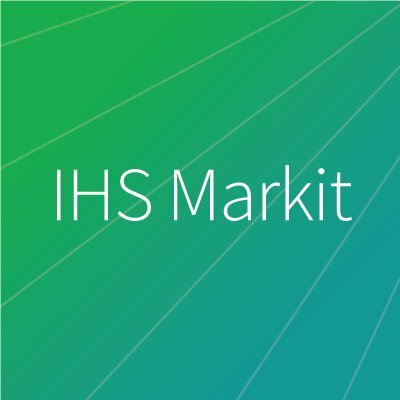 US-based Cambridge Blockchain has teamed up with IHS Markit to offer integrated reference data, operations, and software to support the collection and management of know your customer (KYC) information. The duo will use IHS Markit’s kyc.com services and Cambridge Blockchain’s distributed digital identity system for “enhanced compliance” through a single view of customer reference data. Guy Harrison, MD and head of KYC services at IHS Markit, says for firms to operate “efficiently on a global scale, identity data needs to be highly portable” – and the partnership means they can “apply the benefits of distributed ledger technology (DLT) to a robust KYC data collection, validation and management process”. Launched by IHS Markit in 2014, kyc.com serves 17 banks and over 140,000 registered legal entities. The service provides operations for client onboarding and due diligence. Cambridge Blockchain is based in Massachusetts and was founded in 2015. Last year, it formed a new subsidiary for European deployments. That firm, called Cambridge Blockchain SAS, is based at the Partech Shaker start-up campus in Paris and became the “first company outside of Luxembourg” to join the Infrachain blockchain initiative.